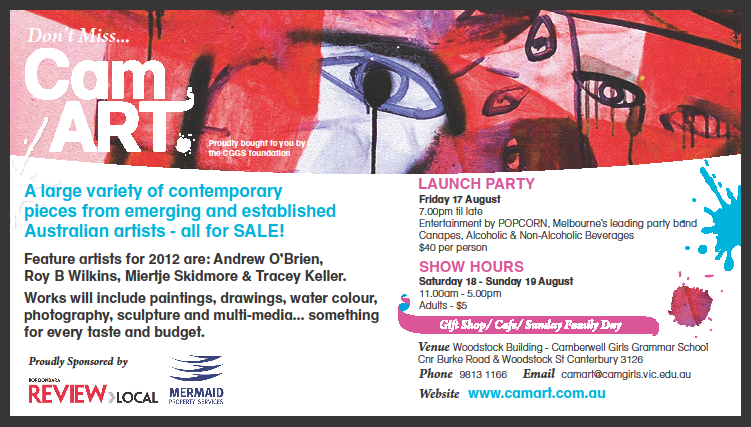 This amazing show starts tonight (Friday August 17th) and continues over the weekend. The beautiful gift shop is now set up and since a picture speaks a thousand words.......ENJOY !!! Enough Said.....Look Forward To Seeing You There !!!! !